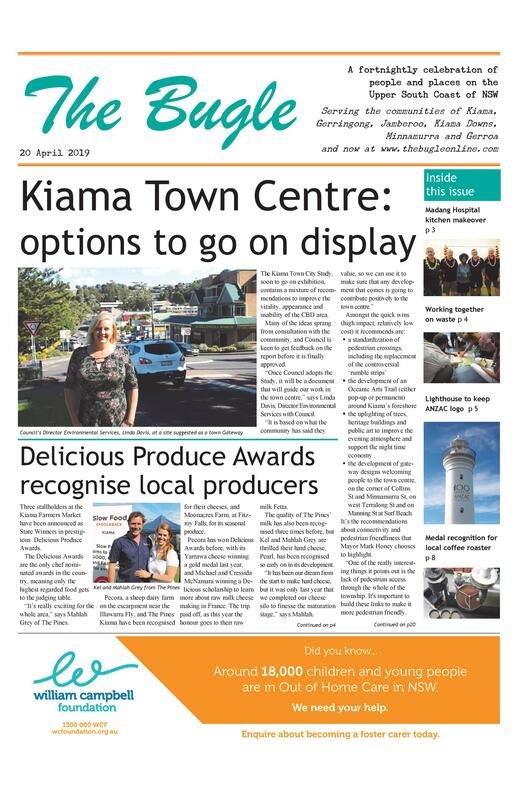 Kiama’s attractions got nationwide publicity when it was chosen as the location for a recent weather cross by the popular breakfast Today Show, which has a regular viewing audience of over 300,000 people. While the Blowhole didn’t put on its finest performance, barely a puff, our children were out in force proudly represent their schools. The Kiama High Band played a rousing finale. 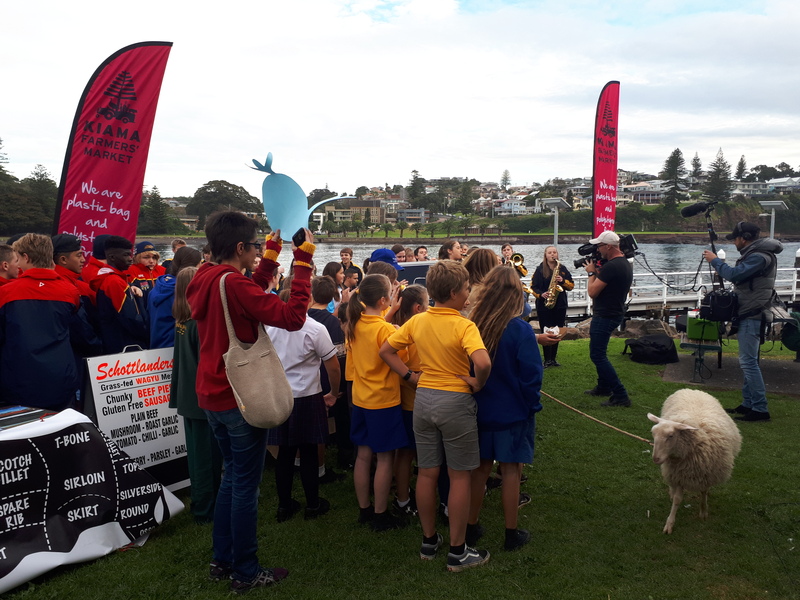 Local produce, championed by the Kiama Farmers’ Market, and the Kiama Boomerang Bag initiative were front and centre of the final cross, complete with Kevin the Sheep, from the local Pecora Dairy.